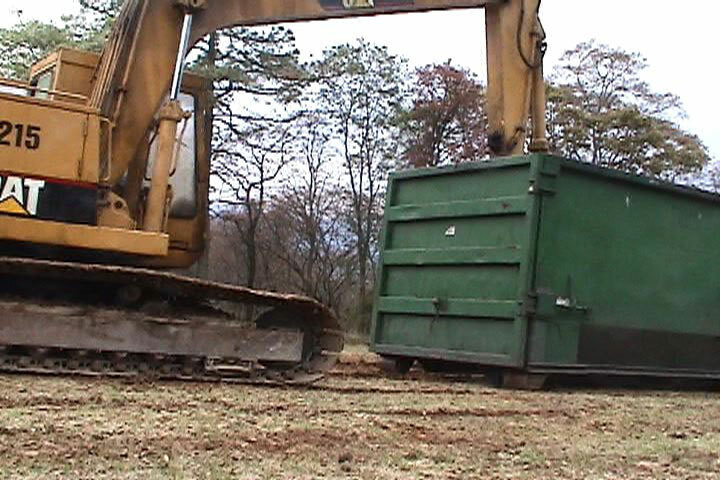 Action resulting from an artist’s residency in Berwick-Upon-Tweed, Great Britain. 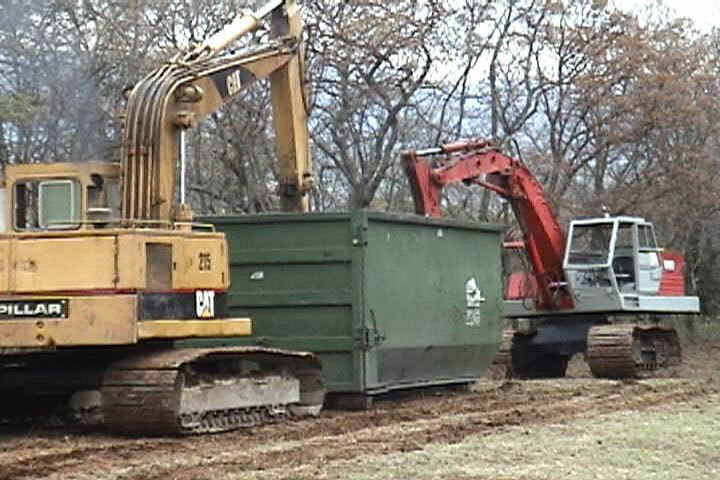 Two excavators ‘compete’ by dragging a container, alternately controlled by a single driver. 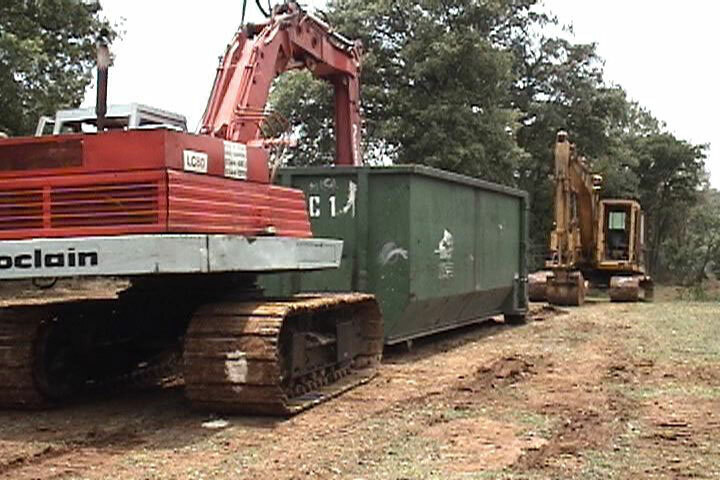 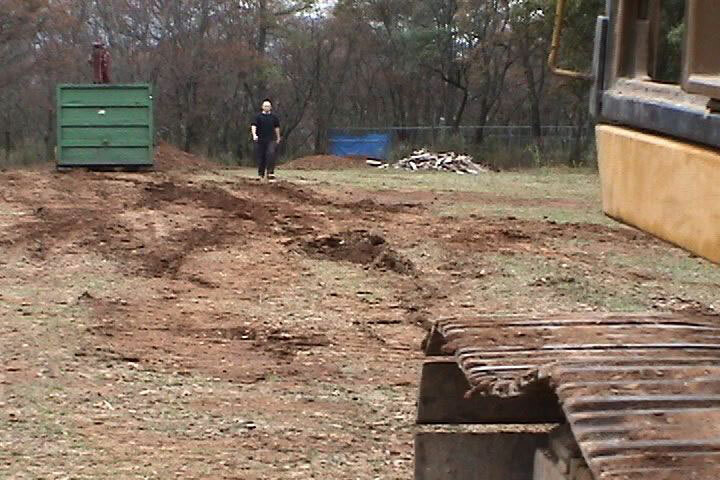 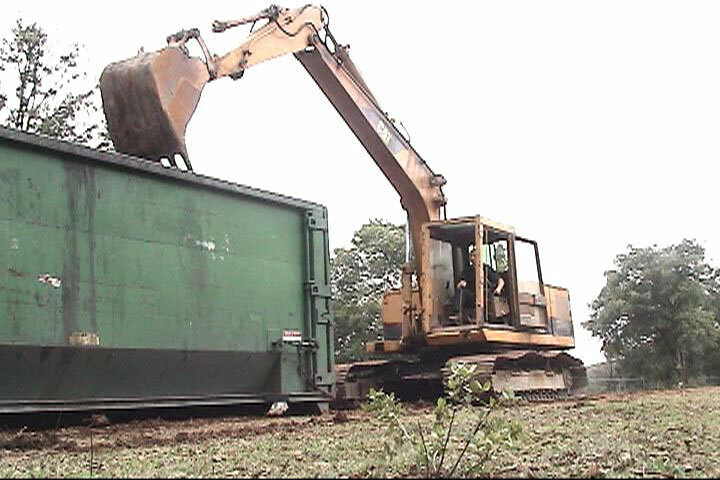 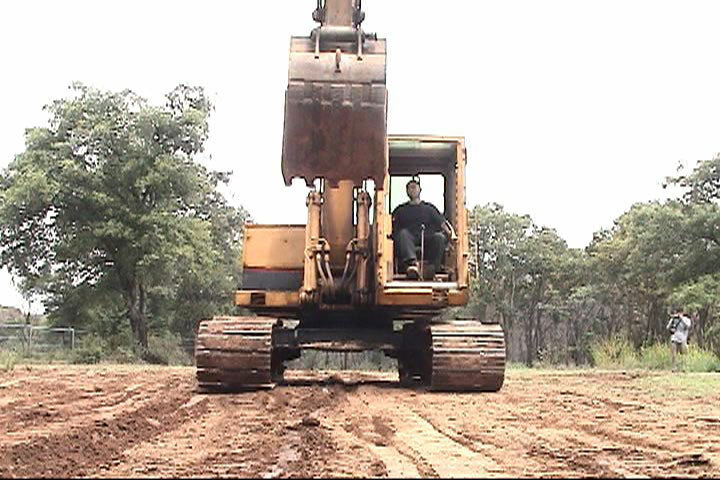 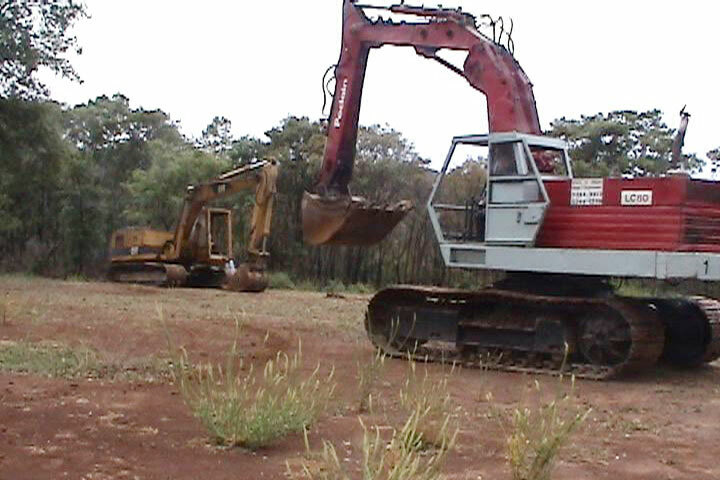 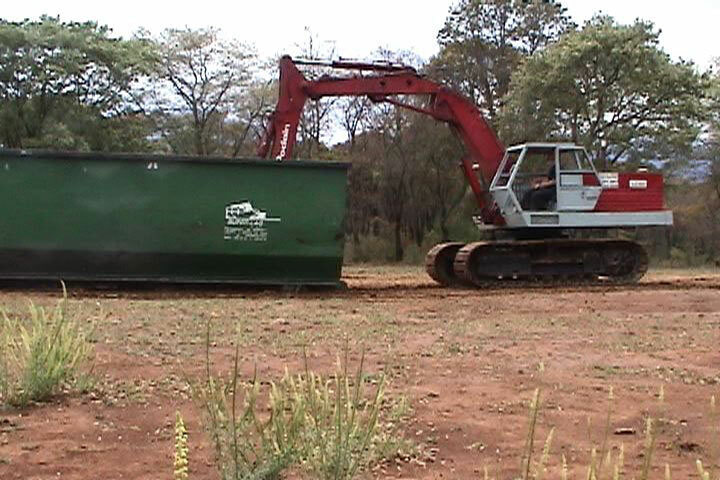 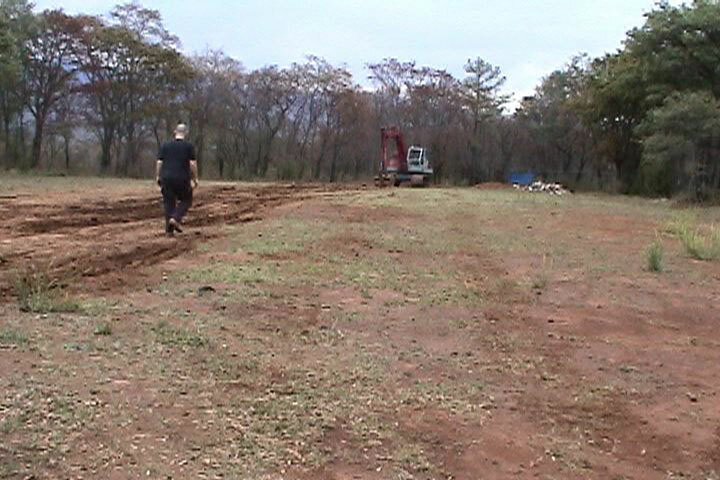 Once the excavator arrives at this point it drops the container and the conductor must walk to where the other excavator is, then drive it to the opposite side of the filed and return to the starting point carrying the container. 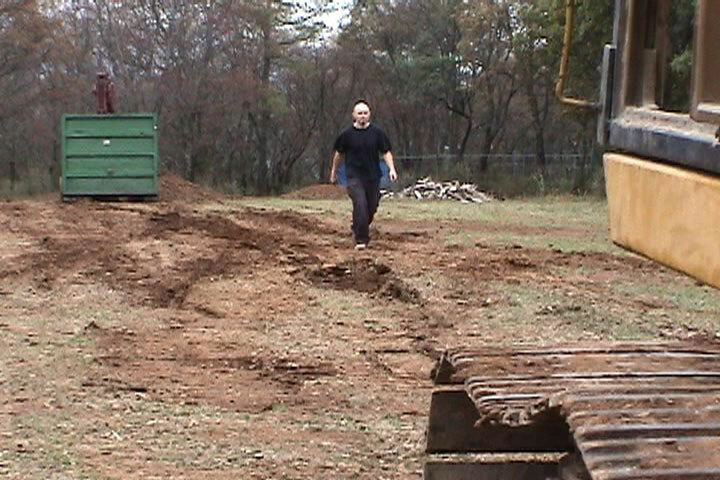 The action is repeated until a distance of one and a half miles is completed, a distance that corresponds to the length of the town’s walls.